“One of our reviewers read Deadly Lullaby and thought it was fantastic gripping debut!“, via a post to the Alibi Facebook page by Andrew Gulli, author of New York Times best seller, No Rest for the Dead, and Editor-in-Chief of Strand Magazine. Gulli later conveyed to Deadly Lullaby’s author that he then “read it and loved it” too! 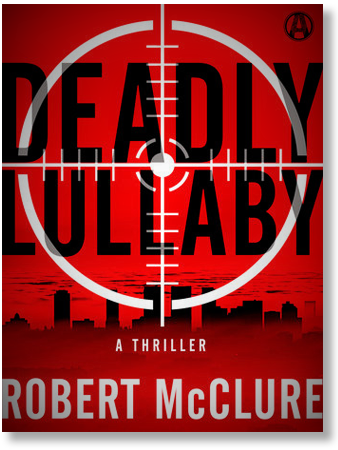 Readers Rate Deadly Lullaby 5 Stars!